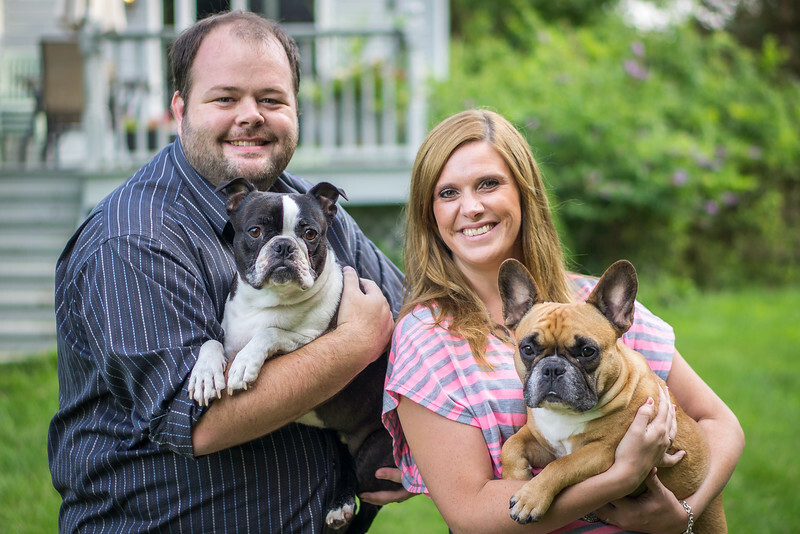 Tyler W. Porter is a professional photographer and industrial designer who lives in Mendon, NY with his beautiful wife and three boys, Winston the Boston Terrier, Bucky the French Bulldog, and G-Man the Quarter Horse. "Since first discovering my father's old Canon film SLR as a child, I have had a passion for photography. With a fine art degree from the Rochester Institute of Technology and a career as an Industrial Designer driving my artistic side, and a devotion to engineering, technology, and computers driving my technical side, photography has been a natural fit that has grown into the business you see here. I would love to help you capture the memories of your lives and loves that will last a lifetime!"